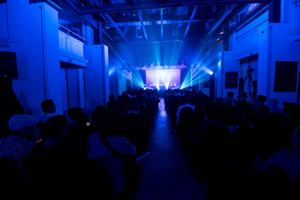 The Gong Creative Circle Awards Show on Tuesday 29th November was attended by a sell-out crowd of Singapore’s most influential creative & art directors, designers, photographers, copywriters, film directors, producers and content creators. Guests were treated to The Gallery, a showcase of finalists’ work in all award categories, and a specially built stage set to reflect the evening’s theme. 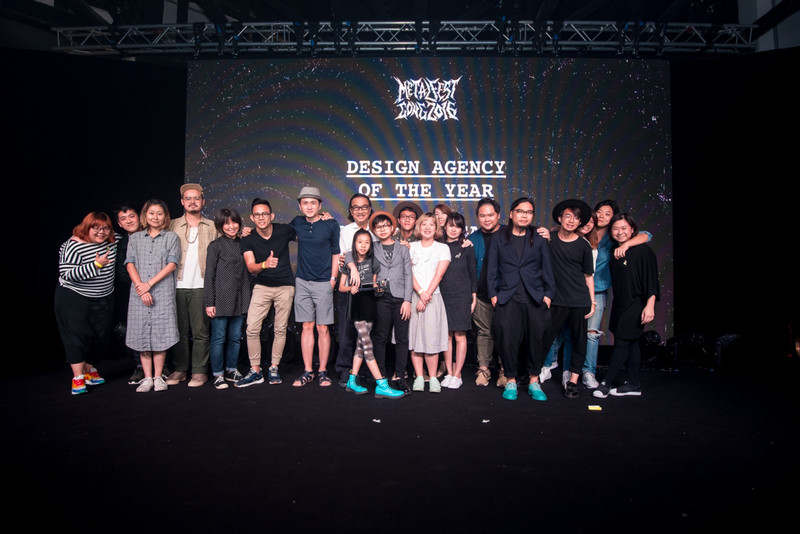 The coveted Grand Prix went to BBH Asia Pacific for its entry “Nike Unlimited Stadium”. DDB Group Singapore took home the ‘Gong for Good’ Award with their entry ‘Do You See That Doggie in the Shelter’ for SPCA, an award for works that promote social responsibility. 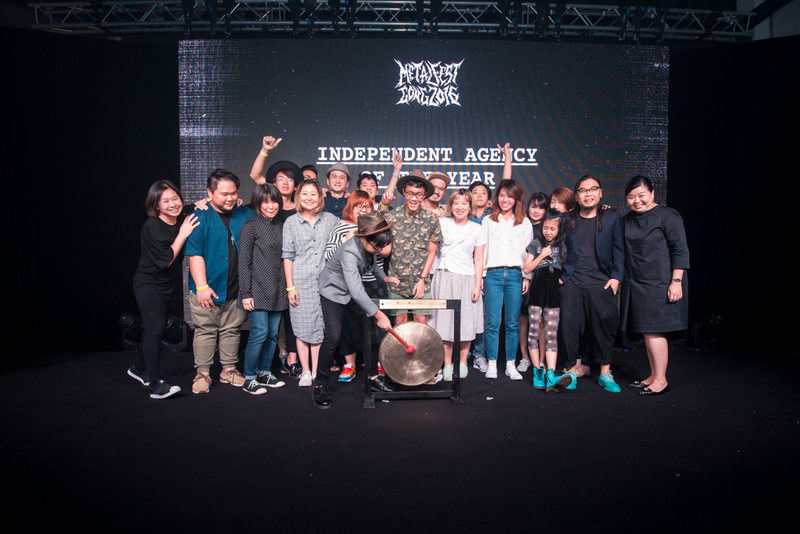 MullenLowe Singapore walked away with ‘Agency of the Year’ while Kinetic Singapore bagged both ‘Independent Agency of the Year’ and ‘Design Agency of the Year’ once again. Ogilvy & Mather was awarded ‘Digital Agency of the Year’ and ‘Production Company of the Year’ Award went to Freeflow Productions for the third year running. Cheryl Chu and Shahrin Izhar both clinched the Gold from 21 teams in the NexGen, a mini creative competition for creatives under 30 years of age. 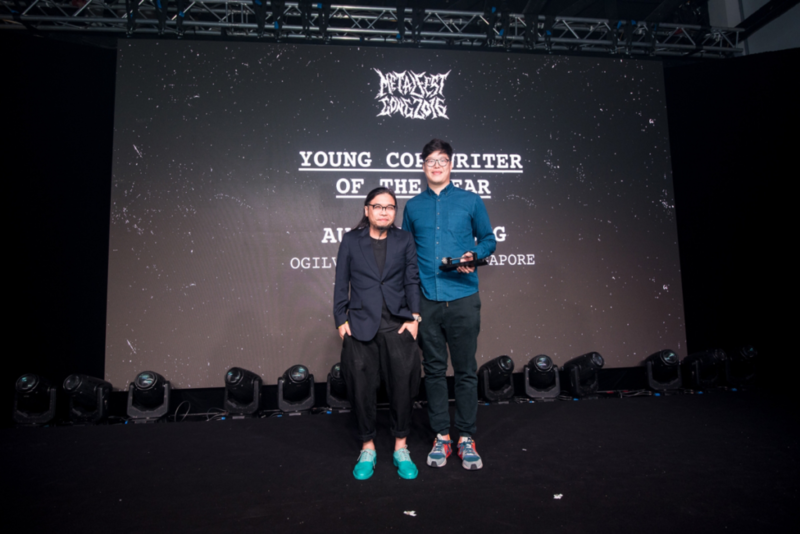 Other awards for young creative talents included Alex Tan of MullenLowe Singapore who took home the ‘Young Art Director of the Year’ Award, Gian Jonathan of Kinetic Singapore for ‘Young Designer of the Year’ and Augustus Sung of Ogilvy & Mather who won the ‘Young Copywriter of the Year’ Award. Other individual awards went to Lee Han-Ting of Smallshop Communications for ‘Producer of the Year’, Jeremy Wong of Nemesis Pictures for ‘Photographer of the Year’ and Wayne Peng of Smallshop Communications for ‘Director of the Year’. Unilever Singapore walked away as ‘Advertiser of the Year’ having bagged the most gold awards as a client. Alex Tan of MullenLowe Singapore received the ‘Young Art Director of the Year’ Award from Pann Lim, Gong Chairman 2016. Augustus Sung of O&M received the ‘Young Copywriter of the Year’ Award from Pann Lim. 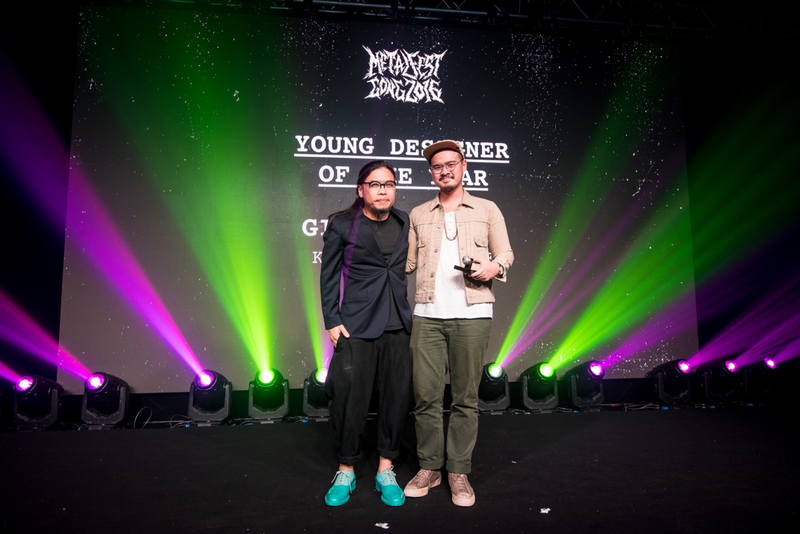 Gian Jonathan of Kinetic Singapore received the ‘Young Designer of the Year’ from Pann Lim. 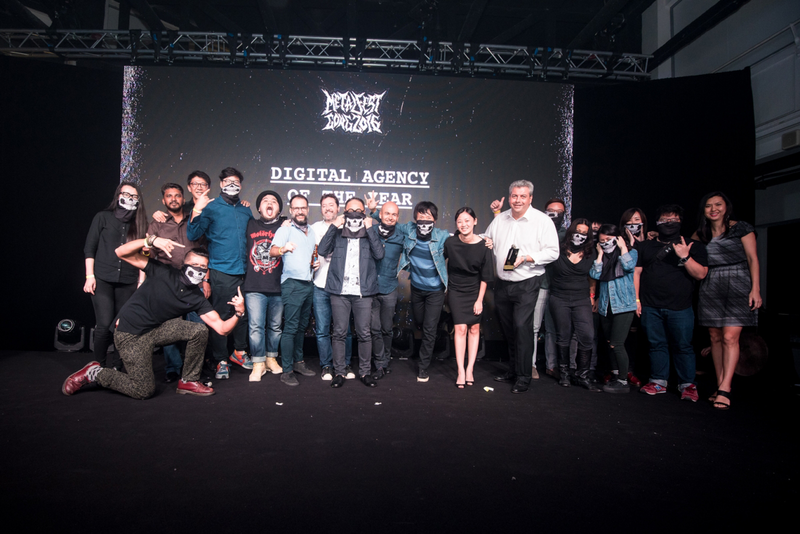 Kinetic Singapore bagged both ‘Design Agency of the Year’ and ‘Independent Agency of the Year’. ‘Digital Agency of the Year’ winner Ogilvy & Mather. Click here to download winners list.